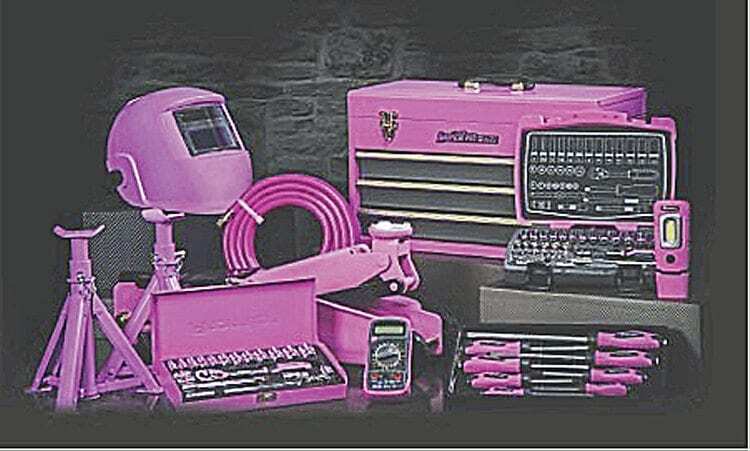 Breast Cancer Now and Prostate Cancer UK will benefit from Sealey’s Pink Tools promotion featuring unique limited-edition pink versions of some of the most popular lines. The aim is to raise £40,000 to be split equally between the two charities, and included in the special selection are Premier screwdrivers and socket sets, a welding helmet, air hose, LED3601 lamp, a pair of folding axle stands, a three-tonne trolley jack, multimeter and three-drawer tool chest. These eye-catching additions to any garage or workshop will demonstrate the buyers’ support for these two important causes, but alternatively donors can donate through the Just Giving sites www.justgiving.com/fundraising/sealey-breast-cancer and www.justgiving.com/fundraising/sealey-prostate-cancer. Read more News in the March issue of TCM – out now!